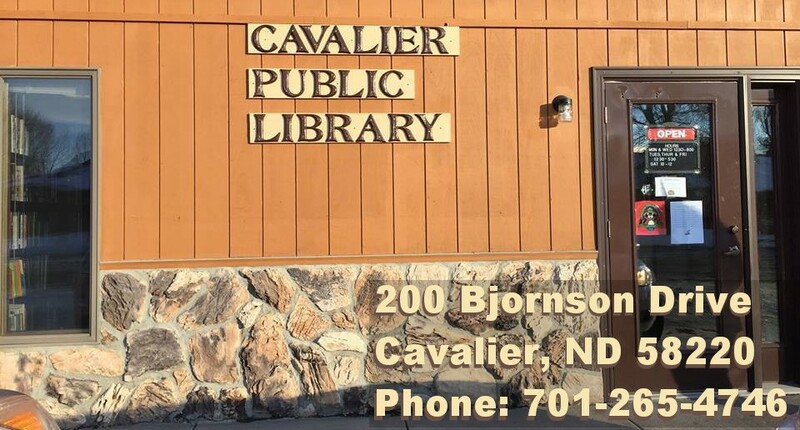 The Cavalier Library Board after years of consideration, has decided that the time has come to push for a larger building. The library has been full to overflowing for years. Many titles are having to be discarded due to space. The library is an integral part of the Cavalier Community and is a source of community pride. Keep tuned for new developments. If you would like to make a donation to our new space please visit the library. These are exciting times!